With a cushion-shaped case and a slightly thinner (11.5mm) case than its earlier iteration, the Ressence Type 1 Squared is effectively this brand’s first dress watch. And at 41mm in diameter it could also be considered the first unisex case for the Belgium-based maker technically unusual timepieces. 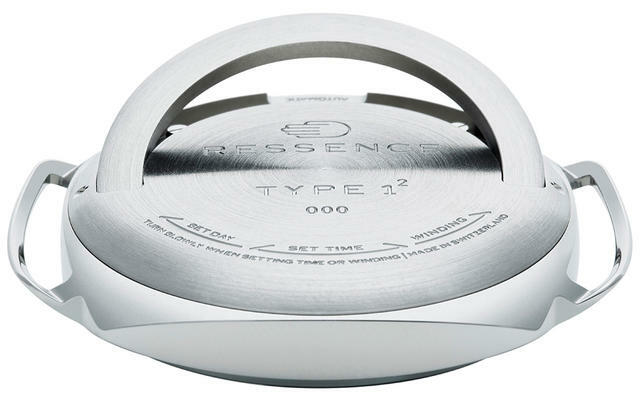 The case of the Ressence Type 1 Squared is thinner due to the absence of the sapphire caseback acting as a crown. 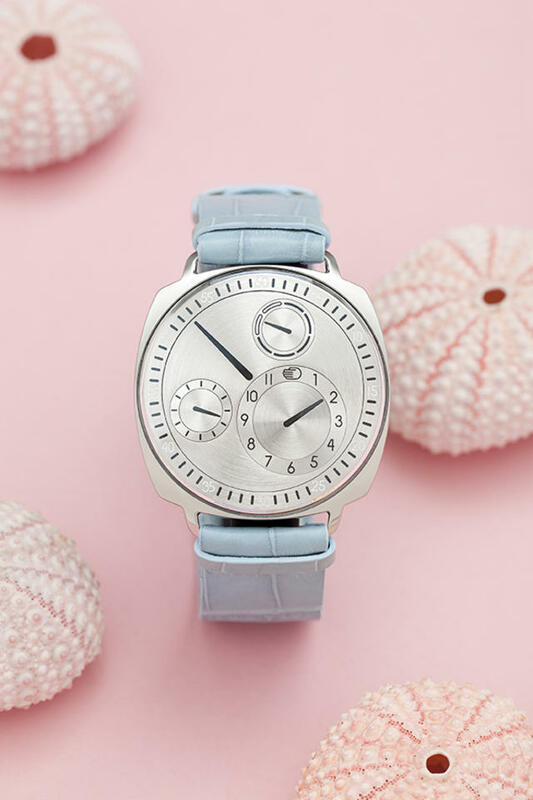 Instead, there is a small retractable lever that the wearer rotates to set the time, not unlike the winding keys in vintage clocks or even some mechanical toys. 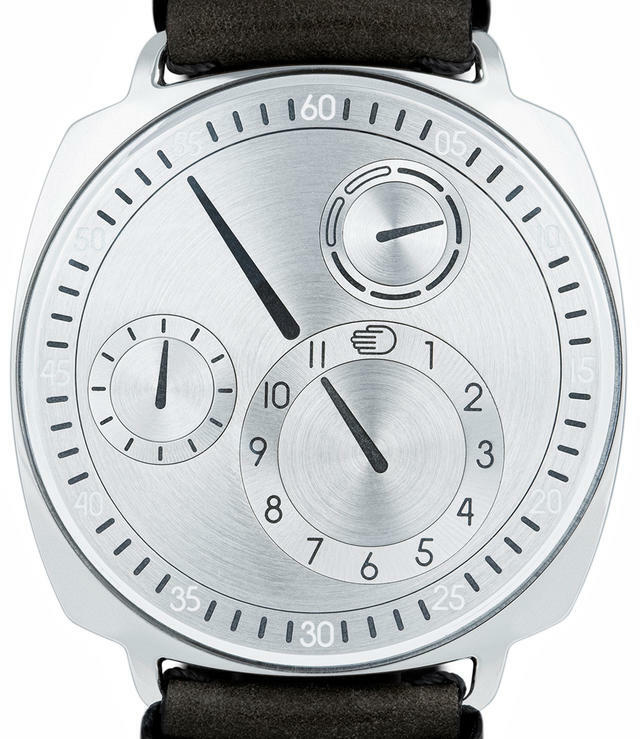 Ressence has also placed this new time-setting lever on the original Type-1 models. 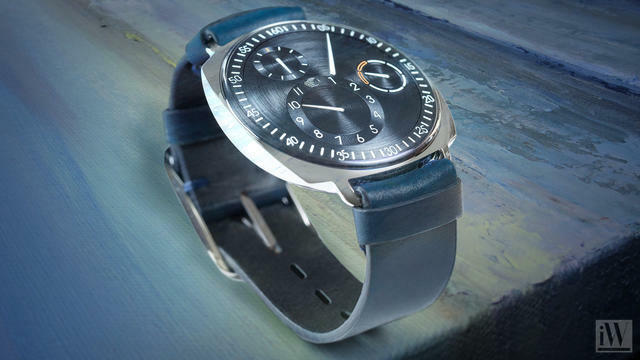 As a reminder Ressence dials are one-dimensional affairs that relate the time with a regulator style. This means the dial’s minute hand is larger than the hour hand, similar to old-style regulator clocks that provided the official time as watchmaker set their finished clocks and pocket watches in 19th century watchmaking ateliers. Unlike earlier regulator dials however, Ressence dials also revolve continuously around the central minute indication in a sort of planetary rotation. This rotation, employed by no other watchmaker, is a hallmark of Ressence. Echoing the original Ressence Type 1, this new model’s clever subdials also indicate AM/PM and day of the week. All this is powered by the Ressence’s unique (and patented) Ressence Orbital Convex System with a module driven by the minute axle of a customized ETA 2824/2 base caliber. The case shape and winding lever are not the only variations Ressence founder Benoit Mintiens has designed into this 2017 debut. 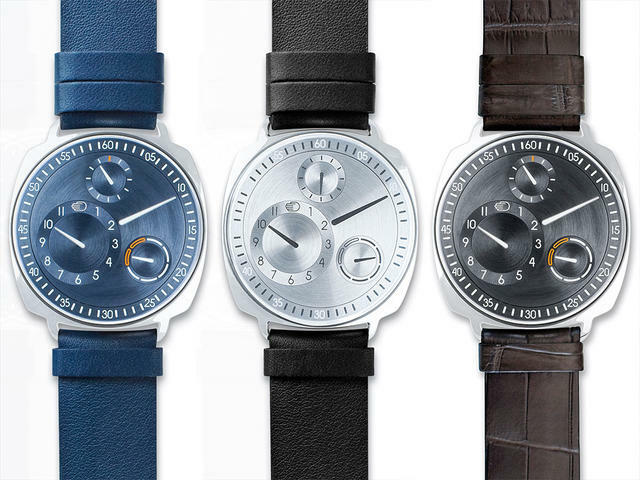 Unlike previous Ressence watches, the Type 1 Squared is not made of Grade 5 titanium. 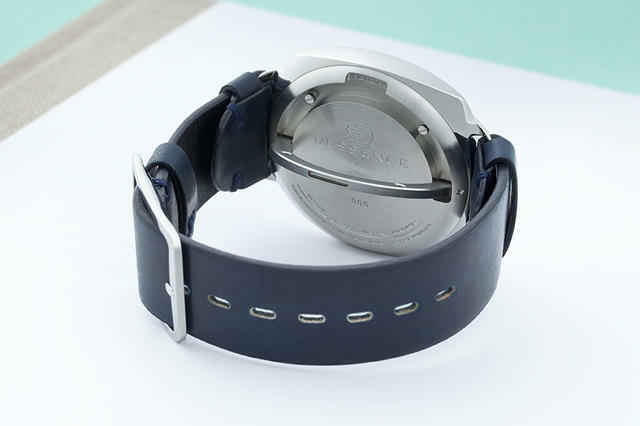 Instead, this watch’s case is fashioned from polished 316 L stainless steel, with a satin-finished back that again accentuates its dressiness. The convex dial is made from German silver and employs a generous portion of SuperLuminova on all indications.